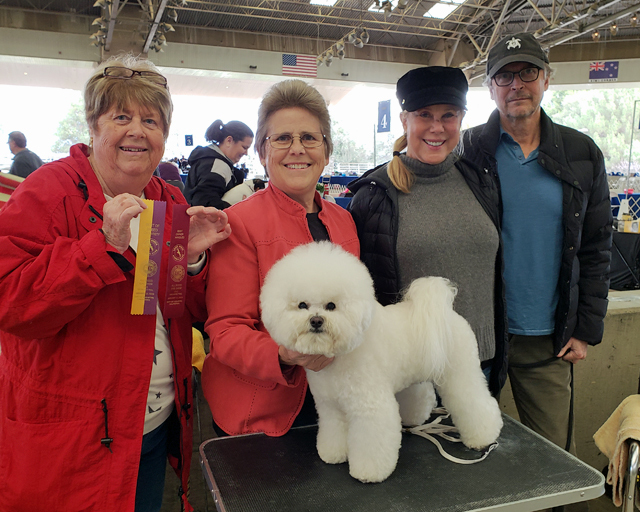 Congratulations to Romeo for getting off to a great start working toward his Grand Champion title. 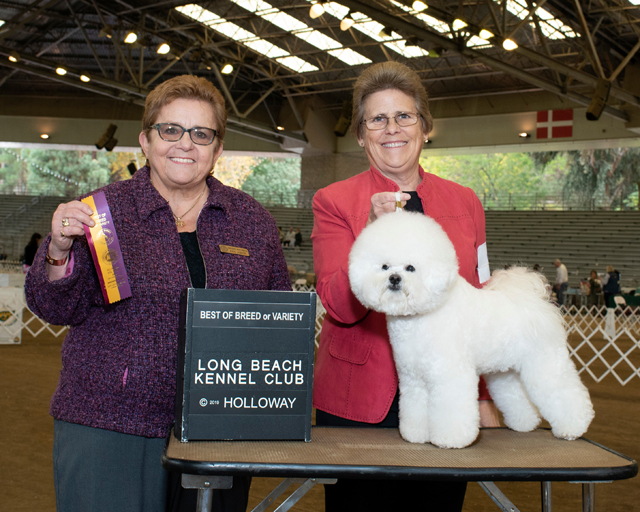 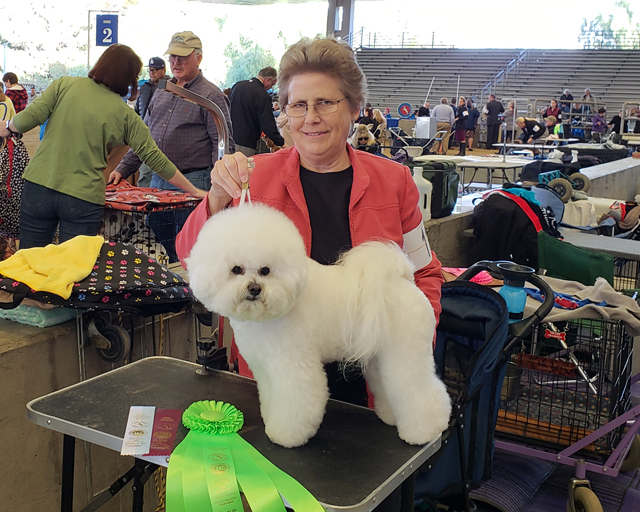 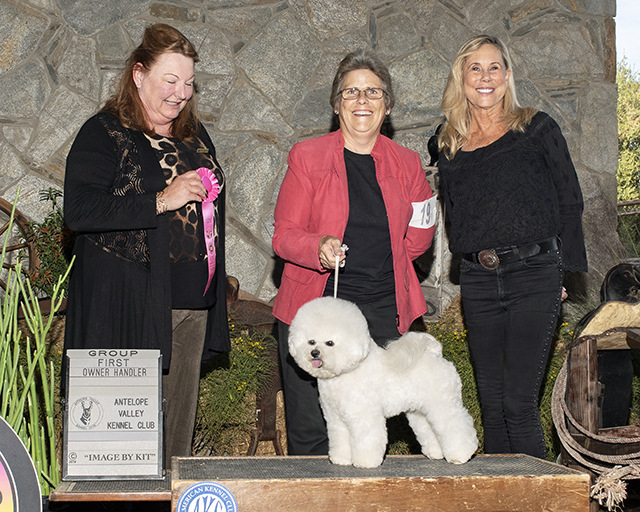 In his first three times in the ring as a new Champion Romeo earned 3 Majors, defeated multiple Champions and Grand Champions, and earned Best of Breed Owner Handler and Group placements. 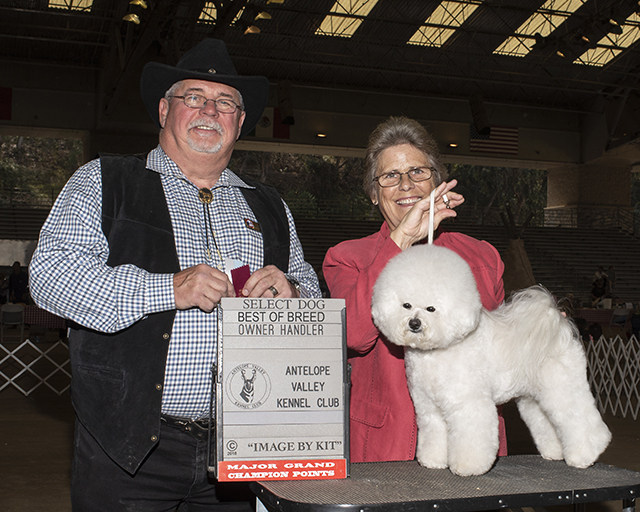 In his most recent outing he took Best of Breed AND Best of Breed Owner Handler. 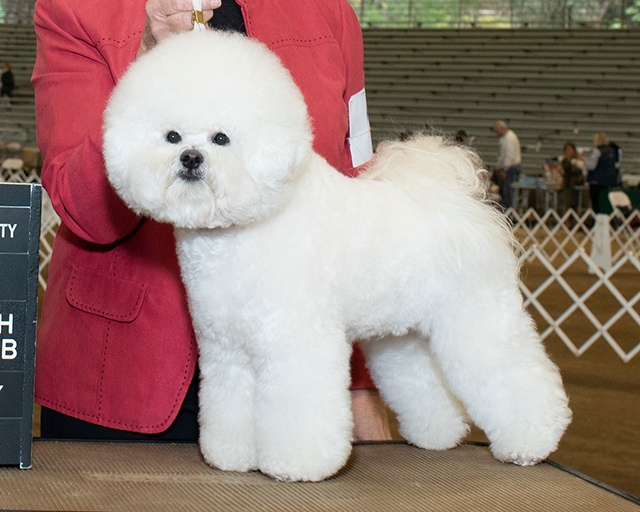 Our little boy is growing up! 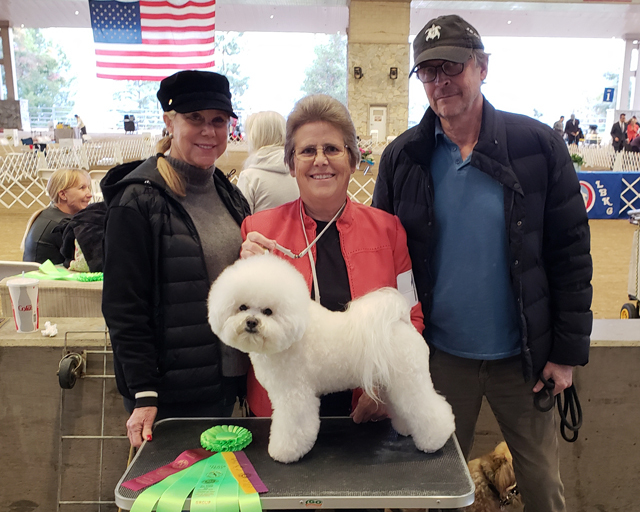 Thank you to Anne and Tony Platt, his owners, for letting us show off their little prince.